ACE will curb hordes of torrent sites, including RARBG, YTS.ag, Torrentz2, 1337x, TorrentDownloads, TorrentProject and others. Hundreds of torrent sites, including KickassTorrents, The Pirate Bay, Torrentz.eu, Isohunt, eztv.in, YIFY and Popcorn Time have been shut down in the last few years with anti-piracy organisations going all out to curb their activities but there are hundreds more online that continue to provide quality videos of copyrighted contents. 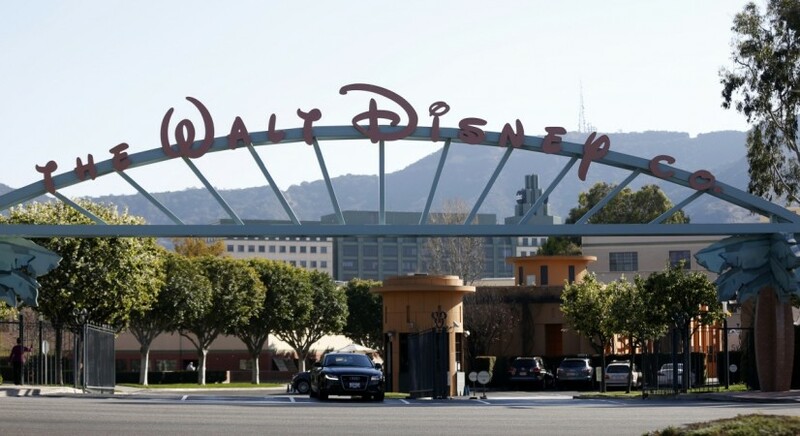 A conglomeration of 30 entertainment companies, including Netflix, HBO, Hulu, Walt Disney, Warner Bros, and Twentieth Century Fox have formed a worldwide coalition called Alliance for Creativity and Entertainment (ACE) to fight piracy. Attempts have been made by several entertainment companies to stop the circulation of copyrighted video contents but there are still hordes of torrent sites, including RARBG, YTS.ag, Torrentz2, 1337x, TorrentDownloads, TorrentProject, EZTV.ag, and Can I Stream It? where videos can be downloaded. 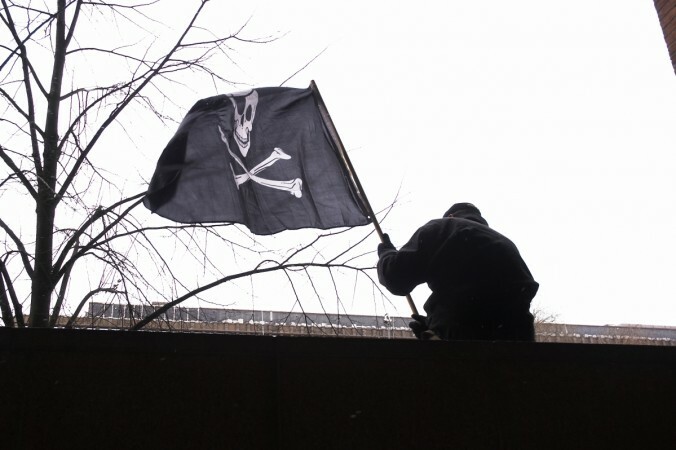 The move against piracy received a setback when the Center For Copyright Information (CCI), which consisted of the U.S. government, Cablevision Systems, Comcast, ISPs AT&T, Verizon, Motion Picture Association of America (MPAA), Recording Industry Association of America (RIAA) and Time Warner Cable, discontinued its programme called the Copyright Alert System launched to fight online copyright infringement. Now, ACE will come to the fore to reduce the prevalence of online piracy and "draw upon the global antipiracy resources of the Motion Picture Association of America (MPAA) in concert with the internal antipiracy expertise of the ACE coalition members." It will "conduct research, work closely with law enforcement to curtail illegal pirate enterprises, file civil litigation, forge cooperative relationships with existing national content protection organizations, and pursue voluntary agreements with responsible parties across the internet ecosystem." The ACE said in a statement that legal marketplace for creative content has grown exponentially with over 480 online services currently available for consumers to access films and television programmes legally, but piracy also proliferated with video contents been made available on pirate sites. The fact that an estimated 5.4 billion downloads of films and television shows were witnessed on pirate sites last year indicates rampant copyright infringement. "In this golden age of content it's more important than ever that we remain vigilant about copyright protection. For the creative community to truly flourish, it must know that its work will be safe from theft," said Jonathan Anschell of CBS Corporation in a statement (via PR Newswire). Rebecca Prentice of Paramount Pictures said "Online piracy puts consumers at risk and threatens the wellbeing of the creative community." "ACE will help protect the viability of the creative community and ensure audiences continue to enjoy the high-quality content they have come to expect. It enhances our collective efforts to fight online piracy by disrupting the criminal enterprises that profit from the theft of copyrighted content, while promoting the legal market for that content, and ultimately gives consumers greater confidence that their viewing choices are not supporting unlawful activities." Said Alan Braverman of The Walt Disney Company. ACE members consist of 30 entertainment companies namely Amazon, AMC Networks, BBC Worldwide, Bell Canada and Bell Media, Canal+ Group, CBS Corporation, Constantin Film, Foxtel, Grupo Globo, HBO, Hulu, Lionsgate, Metro-Goldwyn-Mayer (MGM), Millennium Media, NBCUniversal, Netflix, Paramount Pictures, SF Studios, Sky, Sony Pictures Entertainment, Star India, Studio Babelsberg, STX Entertainment, Telemundo, Televisa, Twentieth Century Fox, Univision Communications Inc., Village Roadshow, The Walt Disney Company, and Warner Bros. Entertainment Inc.